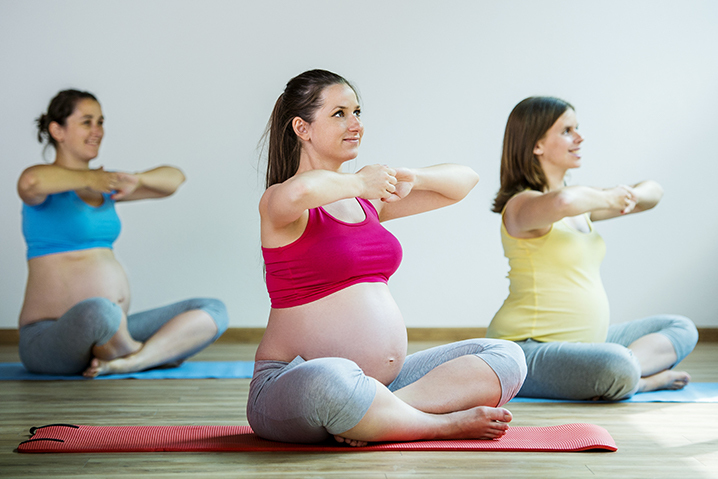 The Personal Training Certification Institute’s Prenatal Fitness Certification marks an exceptional opportunity for personal trainers to help their pregnant clients in dramatic fashion. There is no more important time for a woman to take care of herself and tend to her physical and mental wellbeing than when she is pregnant. Personal trainers who can demonstrate their understanding of those needs and who can provide optimal services will always be in high demand. This important course was written by certified fitness professionals to ensure its accuracy. Your clients will benefit from your knowledge during what is one of the most important times of their lives. A successful prenatal experience depends on women having professional and knowledgeable support. Any personal trainer interested in expanding his or her client base, offering more and building client loyalty will appreciate the benefits of the Personal Training Certification Institute’s industry leading Prenatal Fitness Certification Course. In this informative course you’ll learn how to assist clients with different aspects of their pregnancy. Topics covered will include proper movements during pregnancy and how to help clients stay health through the prenatal process. Women who are physically fit and health focused before becoming pregnant will recover more rapidly than women who are not in good shape. With the Personal Training Certification Institute’s Prenatal Fitness Certification Course you’ll receive 24/7 instant grading, and all courses are 100% online without exception. You’ll never have to attend a class and you’ll always be able to study at your own pace and whenever you wish. Once you pass your exam, we instantly send you a free email certificate to show that you have obtained your Prenatal Fitness Certificate. We are dedicated to your ongoing success, and that means providing you with the very best, professionally designed and written course materials.